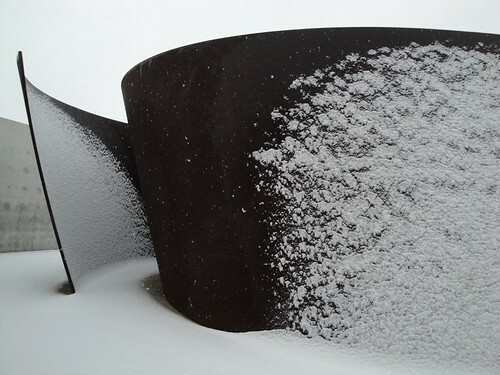 Richard Serra's "Joe," December 2009, originally uploaded by The Pulitzer. I've never seen a Serra in the snow. Ah. Now I have.